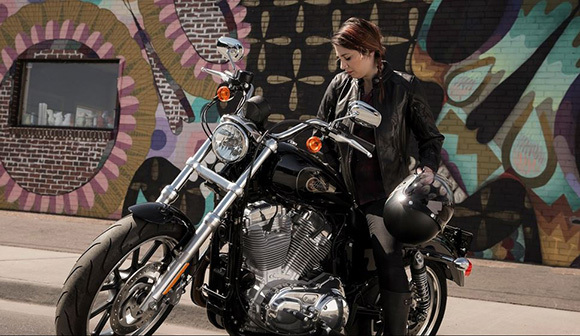 The Harley-Davidson brand always tries to produce the best quality bikes of all times. 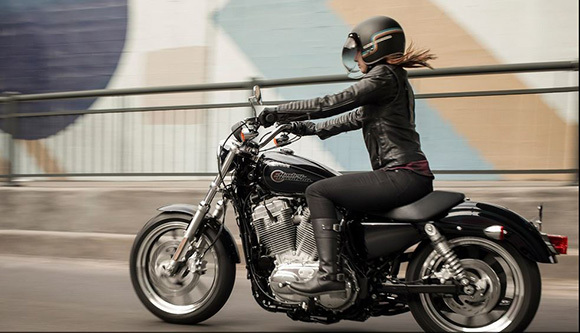 It has launched the new SuperLow 2019 Harley-Davidson Sportster Motorcycle for those riders who are the fan of Sportster line up. This SuperLow features an impressive color combination with an eye-catching design. The seat design provides the confident ride with maximum comfort. 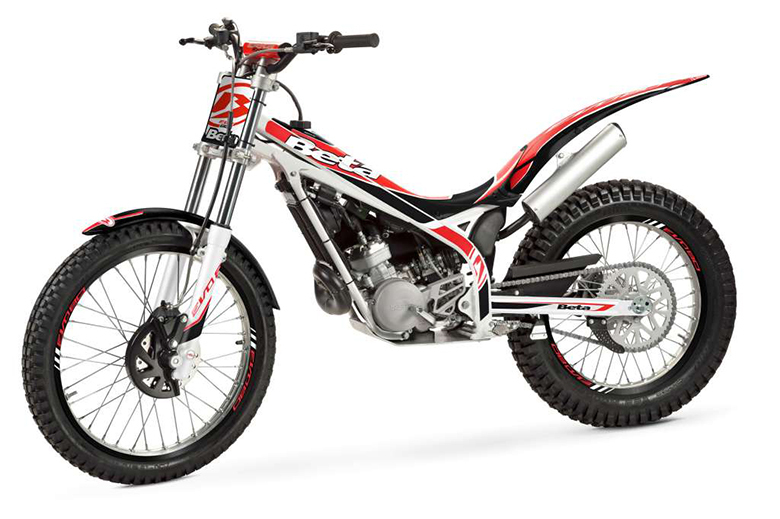 The overall seat height is kept low with well-balanced stance and low center of gravity. 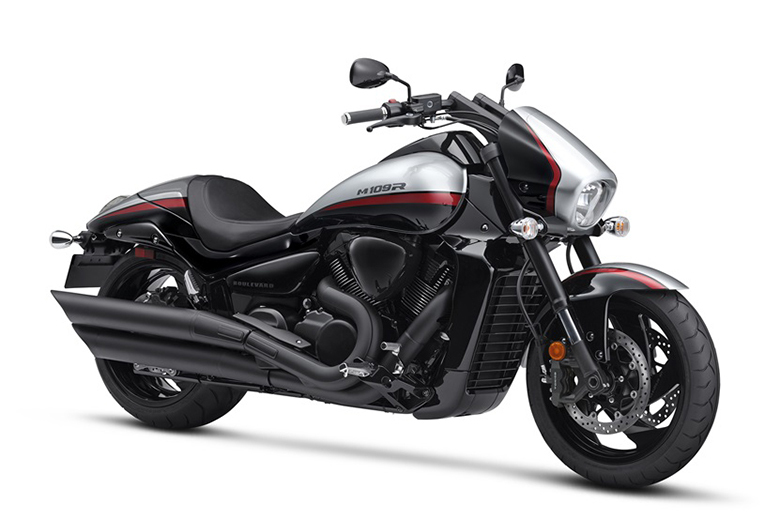 This bike features easy handling and comfort all day long. The review of the new SuperLow 2019 Harley-Davidson Sportster Motorcycle with its price and specifications are given below. 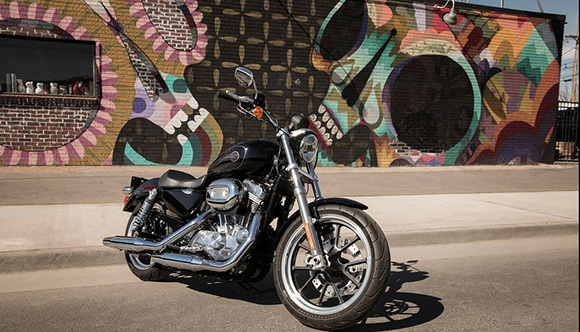 The new SuperLow 2019 Harley-Davidson Sportster Motorcycle is available at the price of $8,699 only. 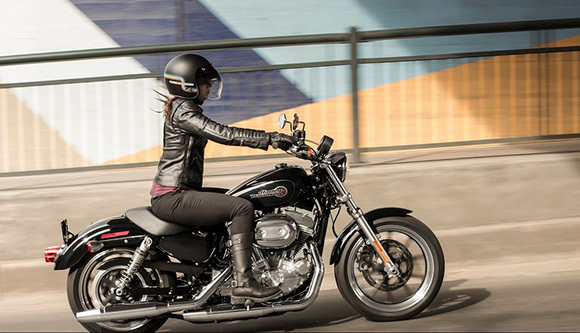 The new SuperLow 2019 Harley-Davidson Sportster Motorcycle features 883 ccs air-cooled Evolution engine. 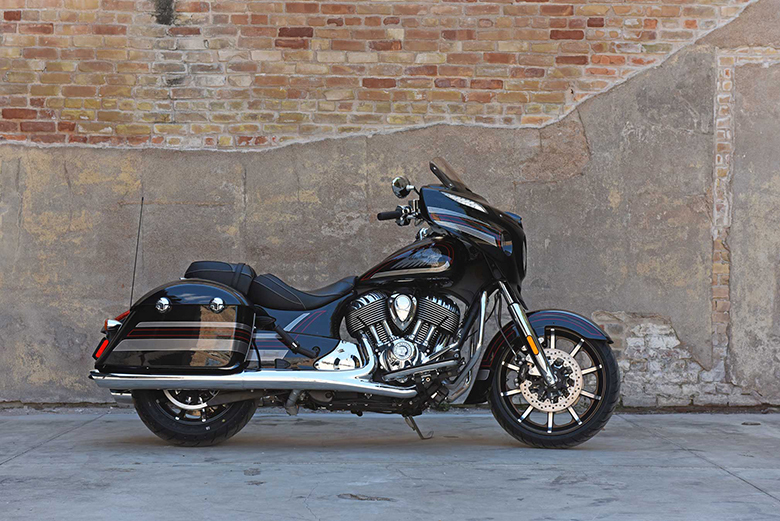 It has an authentic Harley-Davidson style through and through dripping with power. 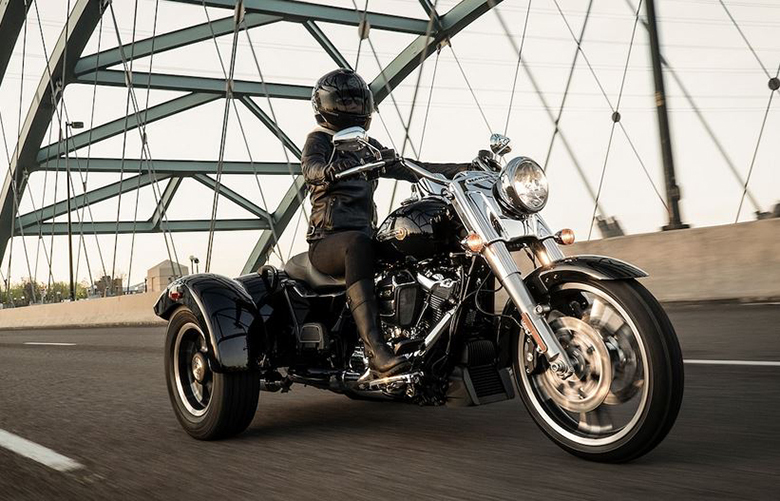 This rubber-mounted Evolution engine can deliver the smooth riding experience all day long like in 2019 Harley-Davidson Street Rod. The new SuperLow 2019 Harley-Davidson Sportster Motorcycle features the attractive and robust enclosure. It comes with the low and ergonomic seat offering ultimate riding confidence. The perfect combination of 25.5 inches of seat height with the narrow frame provides a comfortable maneuvering experience at different speeds. 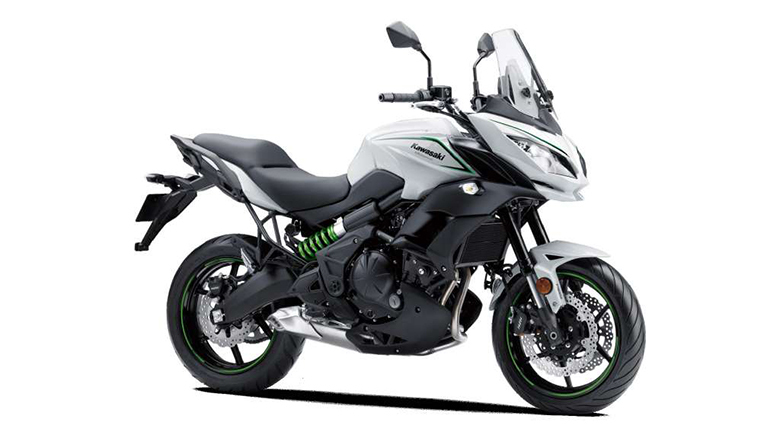 There is the new low bucket seat with the more extended travel rear suspension and handlebars that provides the comfortable riding position for the full range of riders. It is ergonomically perfect and provides perfect handling and turning experience. By comparing with the 2018 Harley-Davidson SuperLow Sportster Motorcycle, this new Harley-Davidson comes with an Emulsion rear shock with the screw pre-load adjuster that soaks up every dump of the road. There is an innovative and high performing braking system have been installed to offer more confidence on the road. 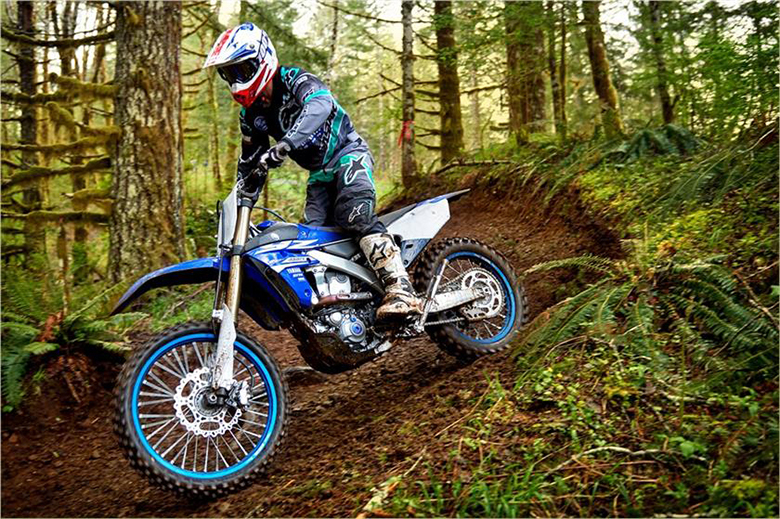 The 18 inches of the wheel up front and 17 inches of the rear wheel gives an ideal shape to the bike. 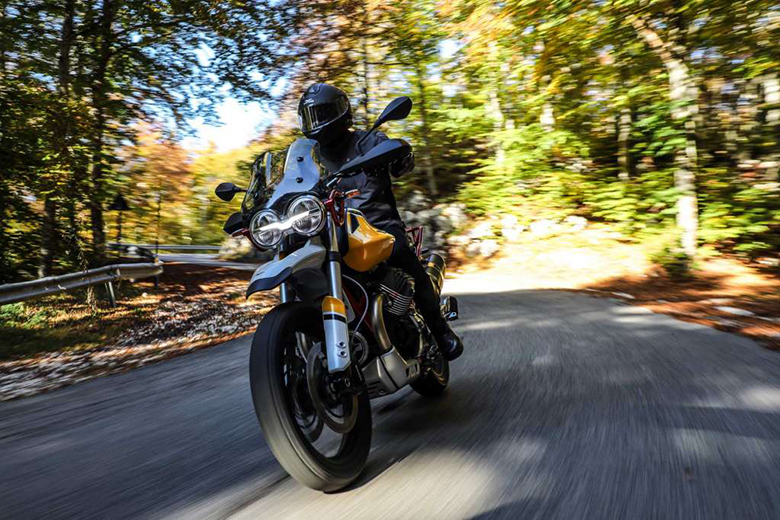 It also helps in overall handling and maneuvering of the bike. The new SuperLow 2019 Harley-Davidson Sportster Motorcycle is one of the most impressive bikes by Harley-Davidson brand. 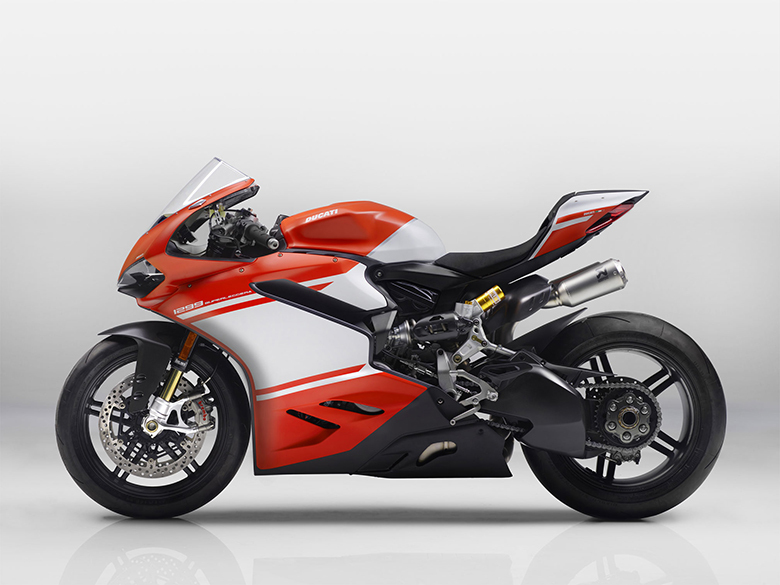 It features powerful Evolution engine that can deliver the best performance under all conditions. The chassis not only looks impressive but it has an appealing color combination as well. In short, the new SuperLow 2019 Harley-Davidson Sportster Motorcycle is worth riding, and one should enjoy its lovely ride.